Everybody knows the best mowers are powered by the best engines. 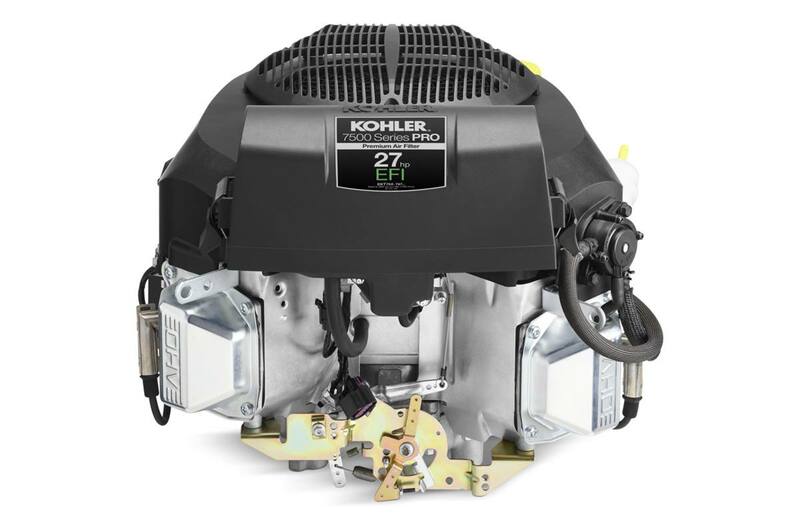 That's why we designed the fuel-injected 7500 Series™ EFI engine. With this powerhouse, it's all about easy starting, reliability and fewer trips to the gas station-so you can have more time to relax. Features a 3 year, unlimited hour, limited warranty. Engine type: Four-cycle, twin-cylinder, air-cooled, vertical shaft, gasoline, OHV, cast iron liner with electronic fuel injection. Four-cycle, twin-cylinder, air-cooled, vertical shaft, gasoline, OHV, cast iron liner with electronic fuel injection.